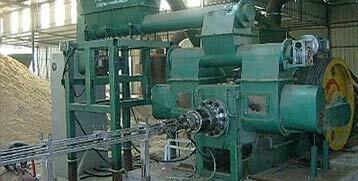 Coke fine briquette machine is used to recycle the coke fine which is treated as a waste in the industry. The selling price is very low for this waste compares to the lump coke, but briquette work changes this condition and turns it to be a useful and valuable resource. The petroleum coke is a byproduct of the petroleum refining process. Different quality petroleum coke has its specific usage in different industries, and most of them are used in the cement industry. 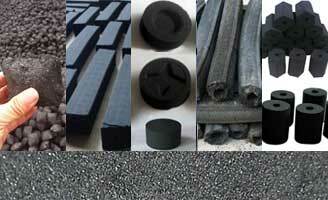 Coal coke is the main product of the coal coking process. Most of the coal coke is used in the steel plant to produce iron, so it has other names like blast furnace coke or metallurgy coke, etc. There are also other type coke like the asphalt coke, but most of the coke need to briquette is the petroleum coke. 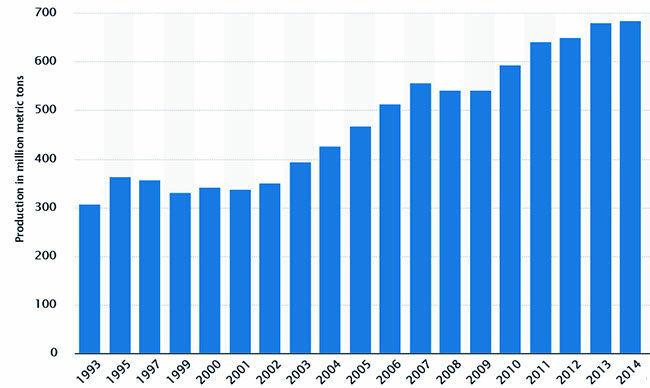 The world generates lots of coke every year (find the data from the chart below). Almost 10% of the coke finally become powder type in this way or that. In some cases, the rate can even be up to 30%. Coke fine, most of which the recycle way is burning. 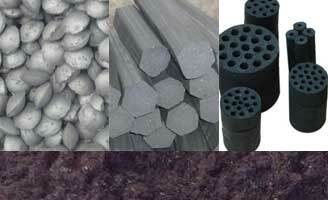 Thus, briquetting becomes a very good way as the support. Cokes are different in particle density, size, and even the internal structure. These make them quite different in chemical properties. It becomes hard to recycle them together in different fields. But due to it high carbon rate, it is easy to use as a heat source, and briquette makes it easier to use. Briquette is a kind way to treat the waste coke in a way simple, easy and with low investment. These certain coke fine also can be reused by briquetting and reduce our cost on the lump coke. Coke is a kind of material with less plasticity, direct briquette is a not a possible way to deal with it. 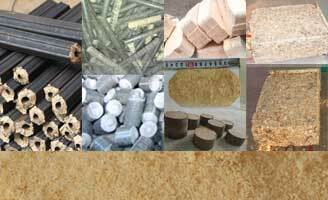 Therefore, in the briquetting process, we need to add other additives especially binder for making the briquette. 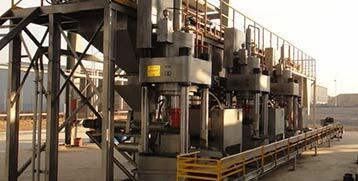 Roller briquette press machine is a common equipment which is used to make the coke briquette. 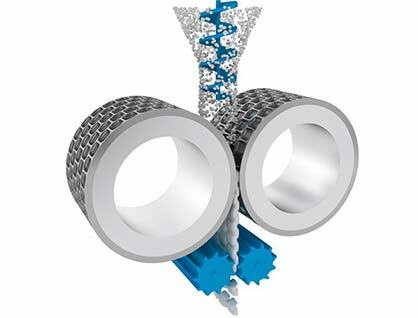 The machine is with a single structure, easy to operate, and with a continuous working process. After uniformly mixed with other materials, the coke then is fed into the briquette machine by it’s feeding hopper. Space becomes smaller and smaller when it going from the top to the center of the two rollers. Meanwhile, the briquetting pressure becomes larger and larger. With the function of the binder, these mixed materials (mainly coke) combined together on the high pressure, and turns to briquette. 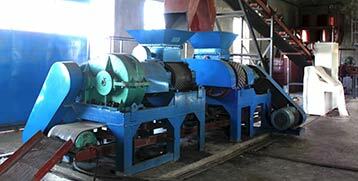 As the roller moves down forward, the briquette output from the rollers, thus these dust becomes briquette. Raw coke is not all with the proper size for briquette, crush it first to get a size suitable for briquetting. Mixing is a very important process in briquette making, mix raw material well with binder helps to increase the forming rate and make better quality briquette. Work with a dryer we can quickly get the coke briquette with low moisture. The coke briquette can be used as industrial boiler fuel, fixed bed gasification fuel, coking fuel, etc.